Air & Gas Industries maintains a strict quality assurance system established in accordance with the requirements of ISO9001. Bulk storage facilities, combustion, transport, electrical control systems, galvanising systems and much more. 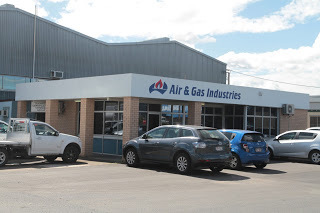 Air & Gas Industries in Wacol Queensland is a diversified and dynamic engineering business that has established a unique position in the market place providing services in areas of Gas Storage & Handling, Liquid Waste Storage & Transport Systems, Storage & Handling of Other Dangerous Goods, Industrial Heating Appliances, Service & Maintenance, Pressure Equipment Inspection & Testing, Consulting Engineering & Design, Fabricated Products & Equipment Sales. Experience when you need it most. Air & Gas Industries has been a trusted provider for decades. We have been trusted by huge corporations as well as our local businesses to provide value and reliable products. We manufacture goods to Australian Safety standards and International standards to comply with your project. With a full house of Design Engineers, technicians and builders, we strive to provide a full solution. 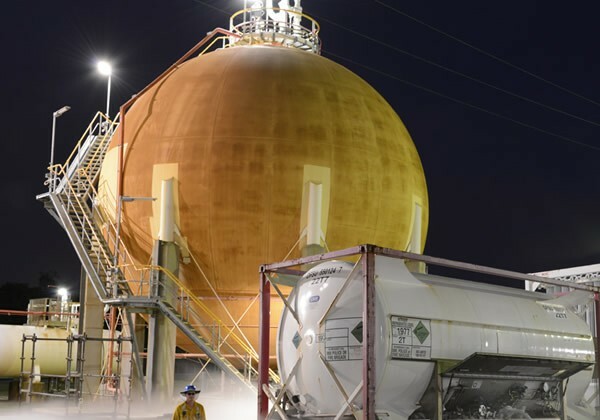 Air & Gas continues to improve with new technology and our development of new products and solutions. 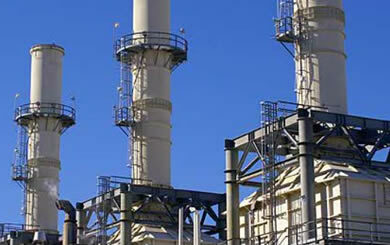 Air & Gas Industries not only design engineering solutions, but also implement the applications to standards. 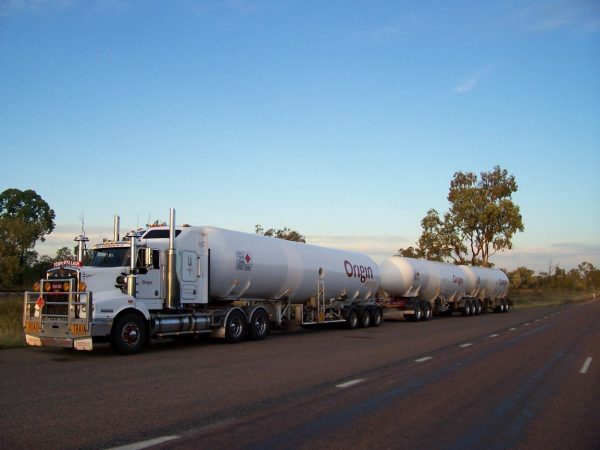 If it has to be safely stored or transported over road, Air & Gas Industries can provide an engineered solution. 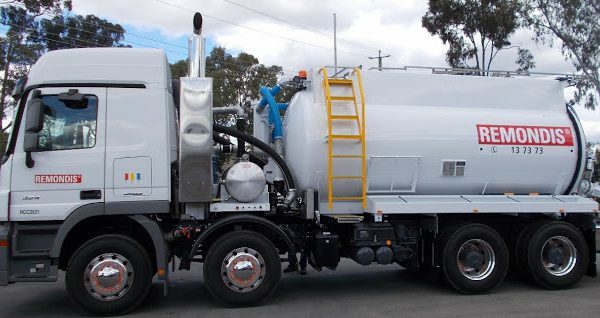 Air & Gas Industries has over 42 years experience providing technical services and products to the Gas, Waste and Dangerous Goods Industries. 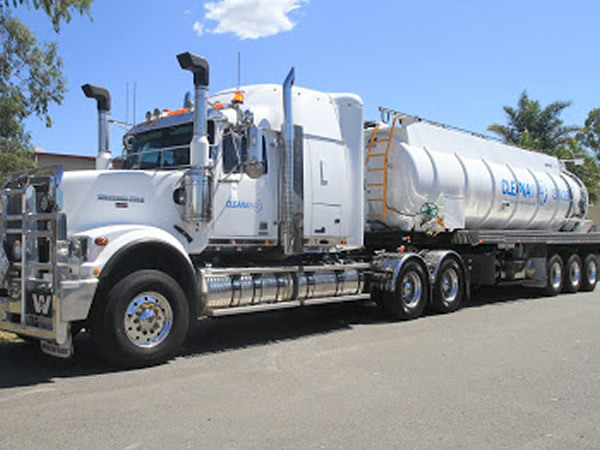 Air & Gas Industries is a Brisbane based company offering its services throughout Australia and the Asia Pacific Region. 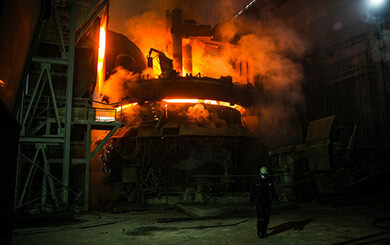 DEDICATED TO CUSTOMER SATISFACTION AND THE MAINTENANCE OF ABSOLUTE SAFETY STANDARDS. Established 1974 to provide technical services to the Gas Industry and to users of other gaseous products. 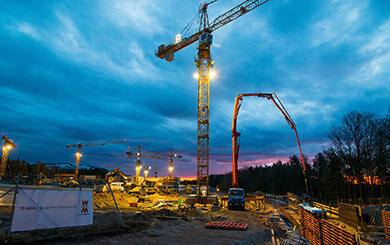 We have established a unique position in the market place providing service in Contracting, Liquefied Gas Engineering, Industrial Heating, Fabricated Products, Service and Maintenance, Inspection, Testing and Merchandising. Provide a complete technical based service to the Gas Industry and users of gaseous fuels. 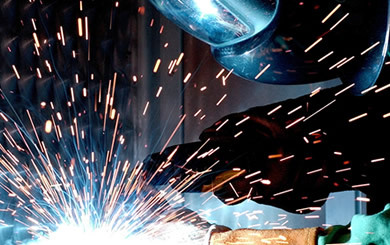 Undertake specialised piping installations and fabrications particularly those that enable us to combine metallurgical experience with our fabrication abilities. To merchandise a range of specialised products relating to this industry.